It’s nice to have gutter specialists in Houston, TX whom you can call on when you need a hand. A minor gutter problem can do enough damage as it is, so make the call and schedule a repair appointment as soon as you can before problems get worse. Here’s why scheduling gutter repair on time is so important. The purpose of your gutters is to keep water from piling up on your roof and leaking inside and to move excess moisture somewhere safer so your foundation doesn’t suffer. What you might not recognize is how this can directly impact your comfort. It takes its toll on the structural integrity of your home or your building, but it also affects the way you feel when you’re there. When you start getting leaks in your roof, it’s only a matter of time before you’re dealing with indoor air quality problems due to mold. Have your gutter specialists repair and clean your gutters to keep up your indoor air quality and enjoy your comfort. 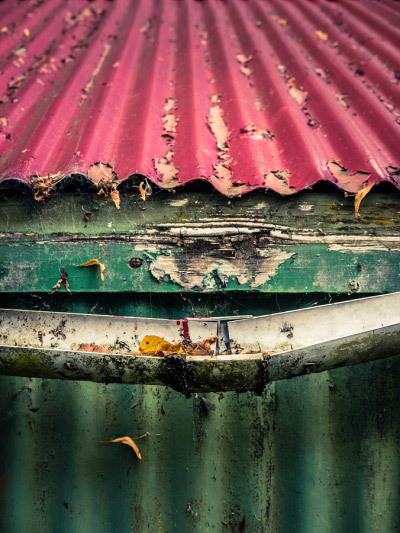 Forgetting to take the trash out for a day might not turn out to be such a big deal, but waiting to schedule rain gutter repair can turn into one quickly. Small leaks will only get bigger, and they’ll continue to cause more and more water damage. The extra moisture can lead to mold growth, which will pollute your indoor air and bring out symptoms of allergies and asthma. A healthy relationship with your gutter specialist means a healthy household or commercial building. The experts will determine where the problem came from, and they’ll tell you how to avoid the same issues in the future. This is a valuable resource because prevention is always easier than repair.